Now you just need to make sure it’s an appropriate business for your needs, and all it takes to find out is to talk with a Trident Business and Corporate Sales business consultant about one of our businesses for sale in Melbourne (Vic), and they’ll have a good conversation with you to help you make sure its a good match. Unfortunately, many sellers get much less than the true value of their business or overvalue their business and fail to sell, and this happens because they don’t get help from a business broker such as Trident. 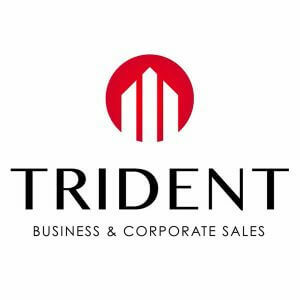 Trident Business and Corporate Sales – the name says it all because we specialise in the sale of businesses of all kinds, from small shops to large corporations and across all sectors. We know everything doesn’t always go quite as hoped but well work hard to resolve any problems and ensure as much flexibility as possible to prevent any major hold-ups. We’ll give honest answers to your questions and not hide anything. 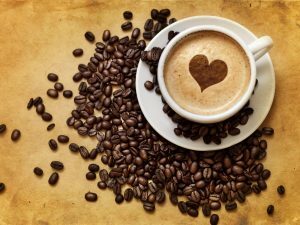 Our reputation has been built on providing a quality service and having a totally honest approach, and were not about to change that now for any deal, no matter how important. Buying a business can be a long and laborious process, and to some degree cant be rushed because you need to get it right.